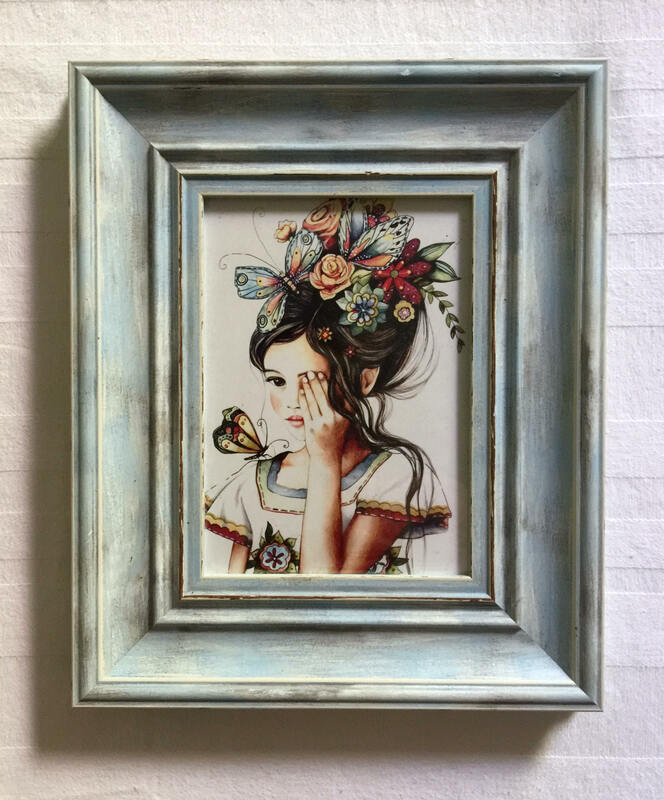 framed mini portrait flowers in her hair. Print without the frame is 5 x 7 inches. 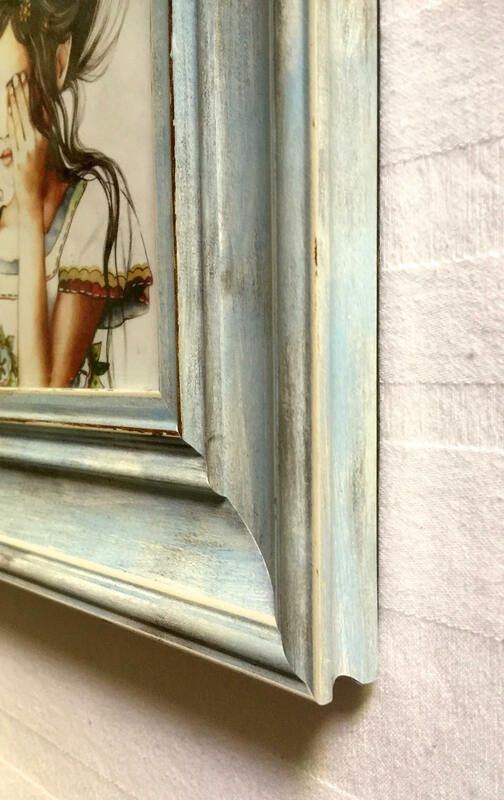 It comes in this beautiful antique like frame.